Back Pain Is #1 Cause Of Disability – A massive collaboration between the World health Organization, the University of Queensland, Harvard school of public health , the Institute for Health Metrics and Evaluation conducted a series of studies from the Global Burden of Disease 2010 project. The project identified lower back pain to be the number- one cause of disability worldwide, and neck pain to be number-four cause. Since musculoskeletal conditions are a vast and emerging problem, they need to be prioritized just as other major health conditions such as cancer, mental health , and cardiovascular disease. 1.7 billion people worldwide are affected by musculoskeletal conditions including neck pain , arthritis , and lower back pain. Keep your lower back and neck in good condition in order to avoid possible disabilities or death. 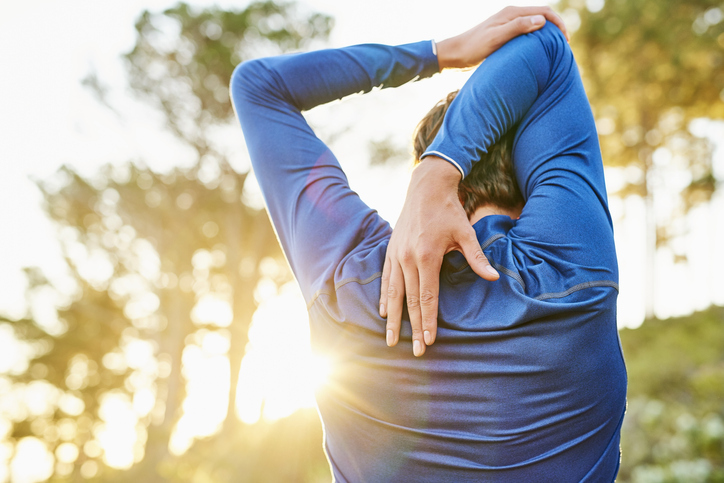 Make sure to book an appointment at Nottinghill Family Wellness Center if you feel discomfort within your back or neck , and Dr.Steve will gladly be available to help prevent possible musculoskeletal disorders.